French President Emmanuel Macron and Russian President Vladimir Putin are expected to hold bilateral talks at Versailles – the palace complex where, nearly a century ago, the world’s powers put a formal end to World War I. Earlier Marcon declared that he seeks to engage in "demanding dialogue" with the Russian leader, focusing on all of the pressing issues in relations with Russia. "I do not give ground in bilateral talks. This is how you make others respect you," the French president said. However, Vladimir Bruter, Russian political analyst and expert at the International Institute for Humanities and Political Studies, told Sputnik Radio that Macron’s statements reflect his desires rather than the real state of affairs. "Macron talks about taking a firm stance, but he doesn’t actually have a stance at all. This is just an attempt to make himself look like a strong leader," Bruter said, adding that the negotiations will likely be focused on relations between Russia and the West rather than on Ukrainian and Syrian issues. He also remarked that the decision made by the French side to hold these talks at the Grand Trianon palace in Versailles appears to be symbolic and that it may be a good time for a change in relations between Russia and Europe. 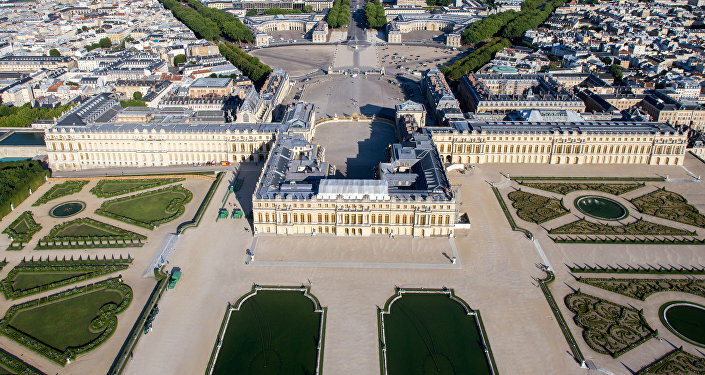 "Next year will mark the 100th anniversary of the end of WWI, the results of which were summed up in Versailles. 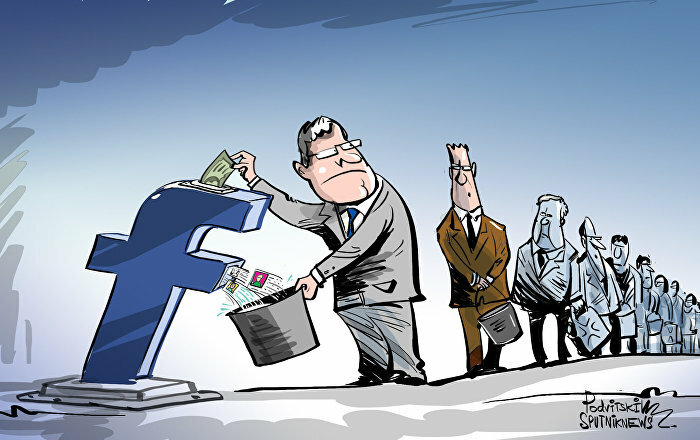 The system of treaties signed there predetermined the situation in Europe for the next 20 years… I think it is time to change many things in Europe. First things first, Western Europe needs to understand that without Russia, without serious and stable relations with Russia there can be no European security. Also, it’s time to realize that the Ukrainian issue needs to be resolved because otherwise it’ll keep souring these relations. And finally, it is time to understand that any attempts by Western Europe to contain Russia are counterproductive because they result in Russia distancing itself from Europe, which in turn weakens the latter," Bruter explained. 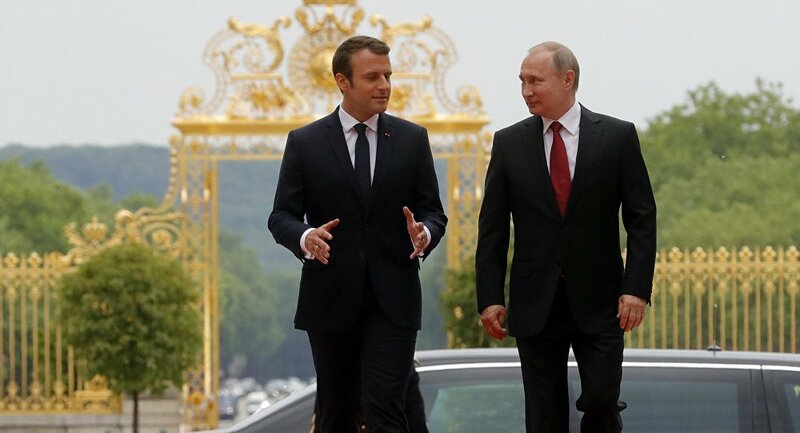 The meeting between Russian President Vladimir Putin and French President Emmanuel Macron is scheduled to take place on May 29 at the Grand Trianon palace in Versailles.